Anybody here got ESM working for PointLights? I'm using SurfaceFormat.Single at the moment. Although the shadows work, it is not quite the result I wanted. 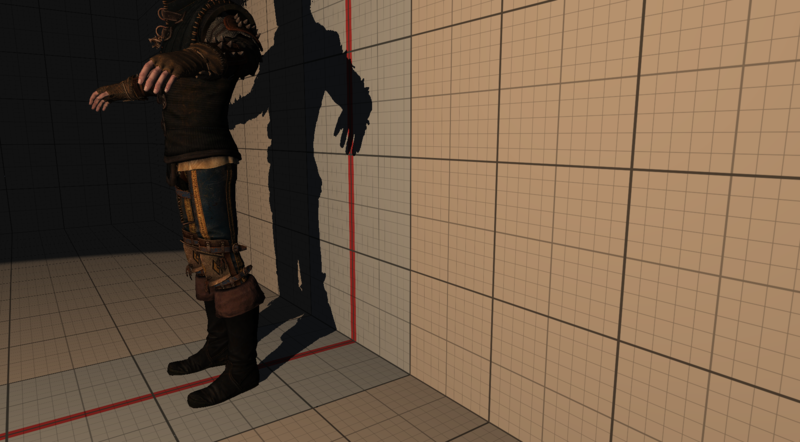 Would it work to blur the shadow map to get softer shadows? How would I do this for a cubemap? 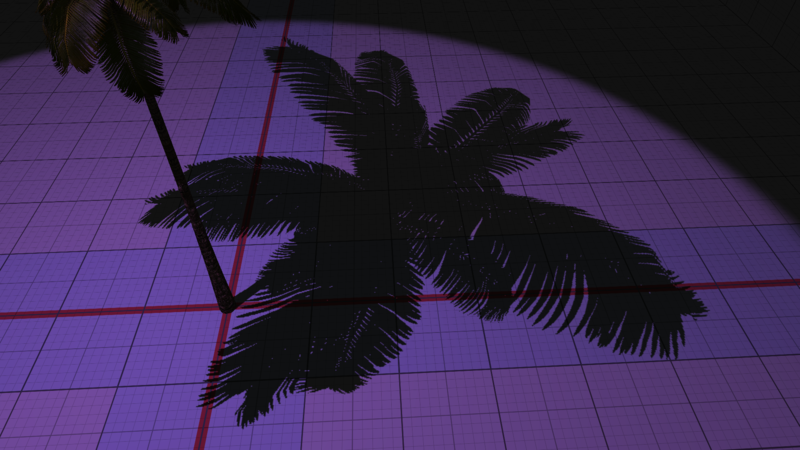 Here is an update showing some soft shadows, which are generated by blurring the cubemap. 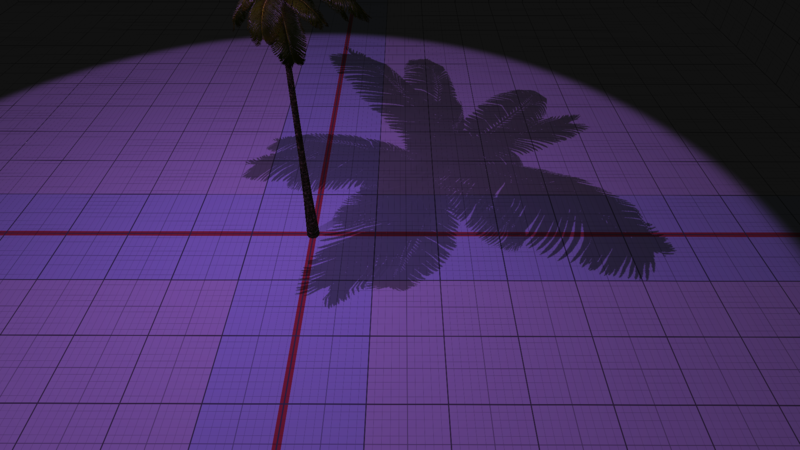 The images are rendered using three directional lights and one point light (casting the shadow). 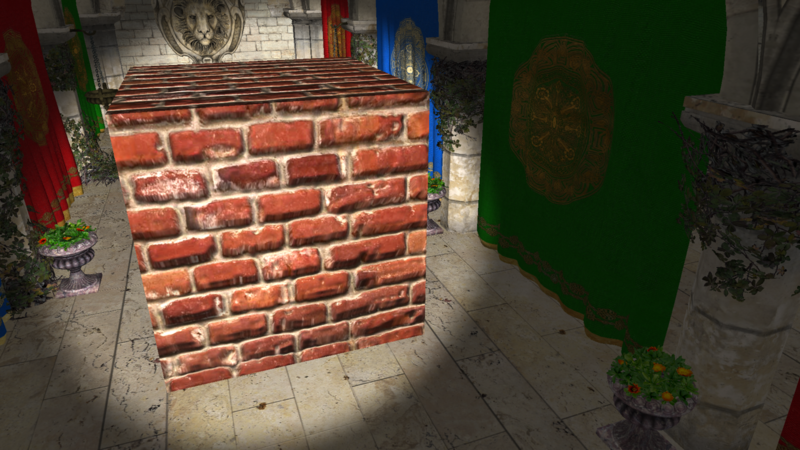 Because normal mapping is not working at the moment, the model is rendered only with vertex normals. Since @kosmonautgames posted an update showing his ScreenSpaceReflection shader in action, I wondered how it would look like in my engine. So I went ahead and implemented it. is that the same one I'm using or a better version? Basically it is the same. Of course I had to adjust the code, so that it fits with my setup. 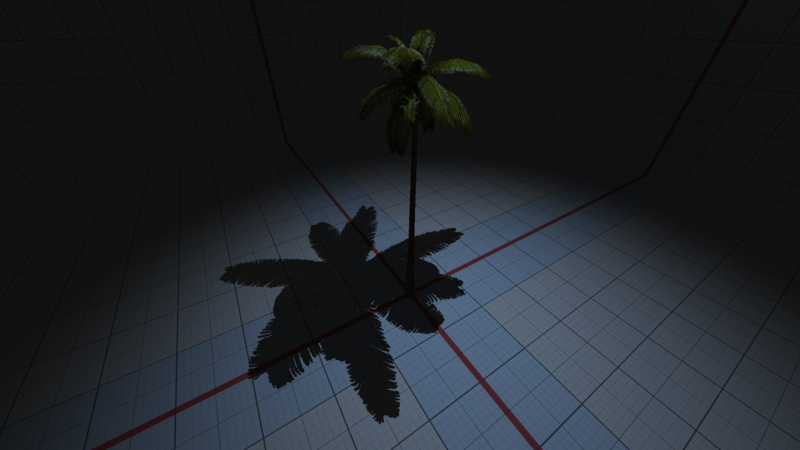 So for example I don't have a "roughness" parameter, since I use simple Blinn-Phong shading. Besides I changed some values, for example I use more samples. Also I replaced the following commented line with the one under it. wow what a stupid line of code by me. That's the result when you go back from CPU code to GPU code. 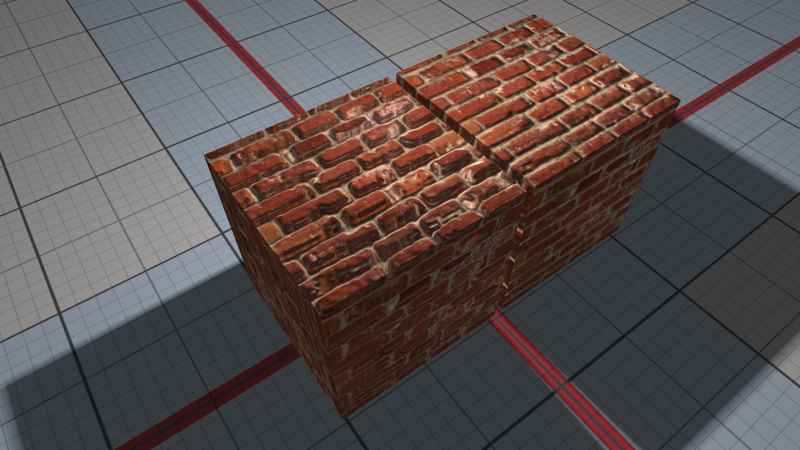 You can still use PBR materials etc. 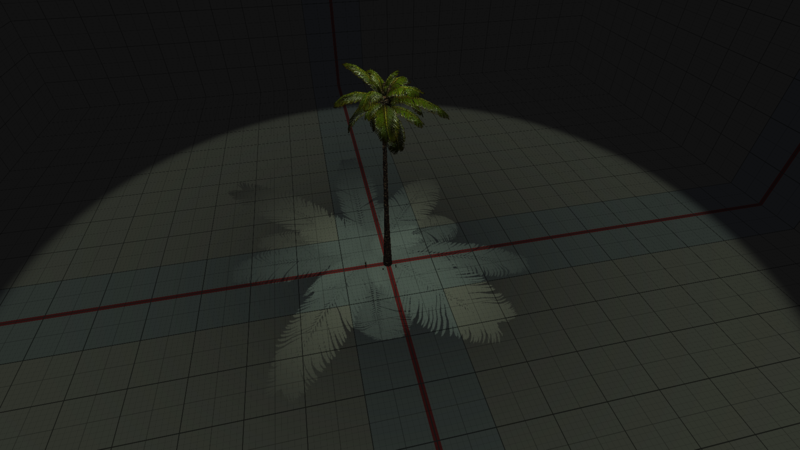 just the specular shading is calculated a bit different and less realistic. The specular cook torrance I use is the only thing where I do not understand the complete math, and the pathway to said math, behind it (and neither do most people that implemented that one). 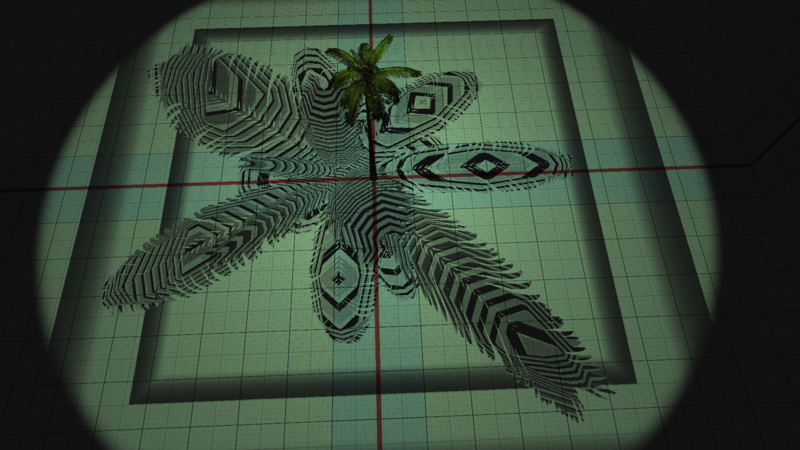 I would never ever get to that formula by myself and so I basically copied the thing / implemented the math in my shader. That's not really desirable with an engine testbed. I bit the bullet for more realistic graphics. And then to come across a pearl of communication like blinn-phong... Amazing. Anyways, thanks guys, your stuff is engaging, and I'm just sucking up what I can. 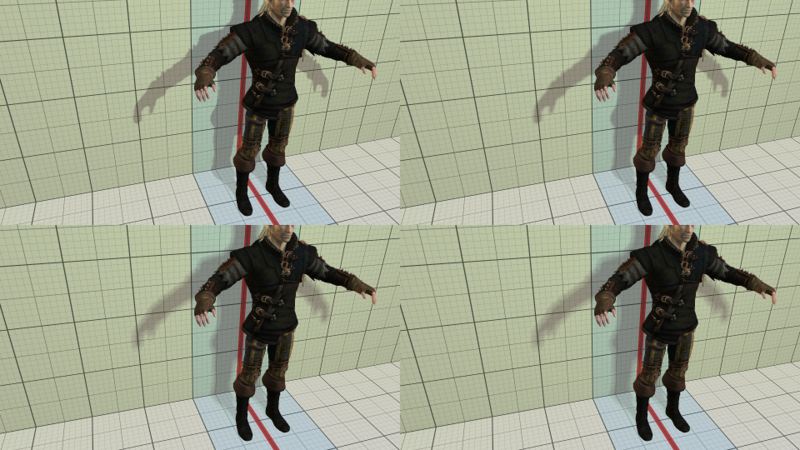 I added Parallax Occlusion Mapping. 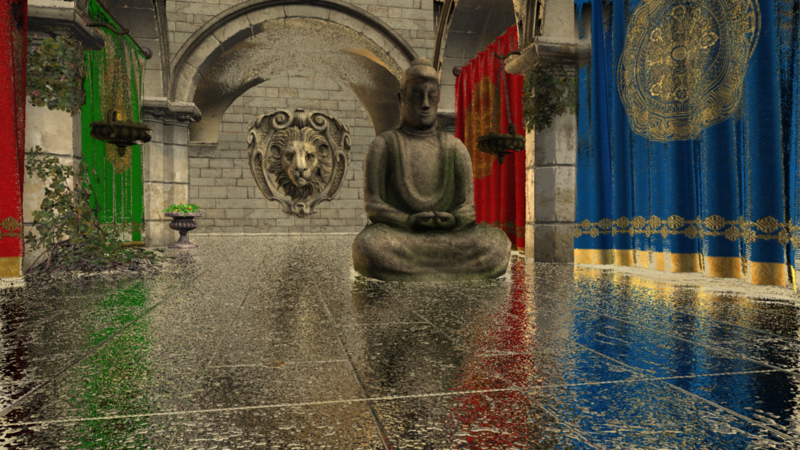 This is a technique, which manipulates the texture coordinates of a model using a bump or height map to make the model look more detailed. Are you and Kosmo working on the same project, or? cool do you have any pictures? @kosmonautgames Sure, here are the images.